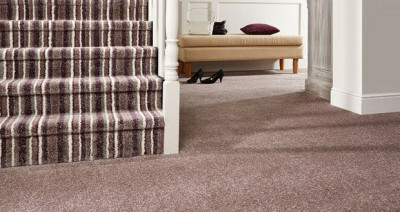 we have a great selection of carpet ranges in store to choose from to suit all needs and budgets. stain free twists/berbers, saxonys and wool carpets. professional fitting service also available. 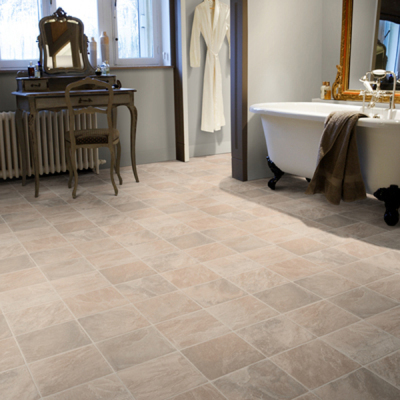 we supply all major brands of cushion floor, including rhino floor,leoline tarkett plus many more. 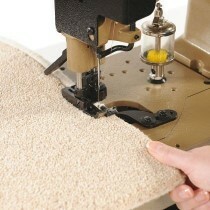 we offer unique in store carpet binding service. we specialise in making stair runners and bespoke rugs/runners no job too small.